Raja Krishnamoorthi said with a rapidly changing economy and new challenges facing American workers, the task force will take a forward-leaning approach to job growth, looking at rapidly advancing technology, artificial intelligence, advanced manufacturing, and ensuring workers are trained for the jobs of tomorrow. Raja Krishnamoorthi has been appointed to a leadership role in the Democratic Party's new task force. 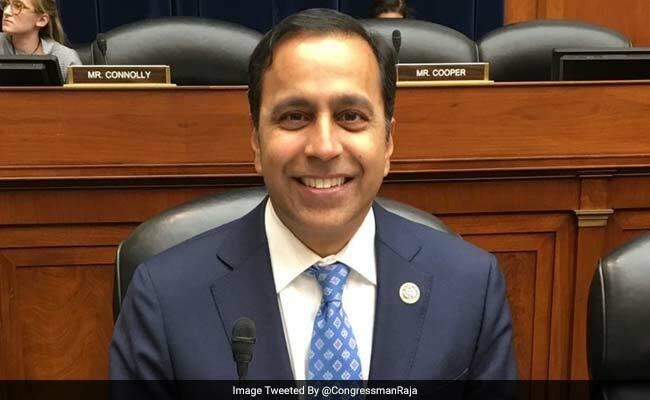 Washington: Indian American Congressman Raja Krishnamoorthi has been appointed to a leadership role in the Democratic Party's new task force on the economy focussing on creating more jobs for Americans. The Congressman will serve as co-chair for the New Economy Task Force, along with Representatives Susan DelBene, Debbie Dingell and Darren Soto. 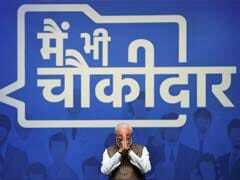 "I'm honoured to take a leading role in crafting our job-focused agenda for the new economy," said Krishnamoorthi. "Fundamentally, building the economy of the future means ensuring that out workers have the in-demand skills they need to thrive and that businesses have the advanced infrastructure they need to grow. On the New Economy Task Force, I look forward to working with my colleagues to accomplish both these goals," he said in a press release. With a rapidly changing economy and new challenges facing American workers, the task force will take a forward-leaning approach to job growth, looking at rapidly advancing technology, artificial intelligence, advanced manufacturing, and ensuring workers are trained for the jobs of tomorrow, he said. The New Economy Task Force is one of five Democratic Caucus Jobs For America Task Forces aimed at identifying opportunities and solutions for American workers in five areas: Rebuilding America, Jobs With Dignity, Access to Jobs, New Economy and Reinvesting in Our Returning Heroes. Each of those task forces will have co-chairs that will meet with business leaders and other experts on their issues in order to refine what they are trying to accomplish. "Congressman Krishnamoorthi understands just how important it is to take a proactive and aggressive approach to jobs and our economy, and I'm grateful for his leadership in this important endeavour," said House Democratic Caucus Chairman Joe Crowley.